NOW IN IT’S 56th ANNUAL SEASON! NEW for 2019… HUMAN FOOSEBALL!! Das Awkscht Fescht has been a summer tradition for all ages. Offering three fun-packed days in the great outdoors, it’s a perfect way for families to celebrate summer. In 2019, we celebrate our 56th Annual Fescht, so come cruisin’ through 42 acres of fun at the Fescht – and enjoy the great things classic summers are made of. Admission includes all events, shows, and entertainment. 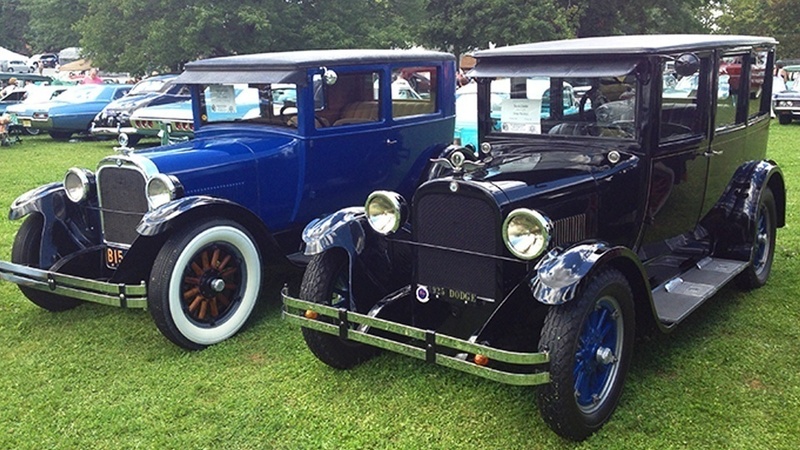 This year’s featured car area will showcase Chryslers, Dodges, Plymouths and DeSotos from the 20s through the 80s. For 55 years, Das Awkscht Fescht has been a summer tradition for all ages. Offering three fun-packed days in a beautiful park setting, it’s a perfect way for families to celebrate summer. This year, we celebrate our 56th Annual Fescht, so come cruisin’ through 42 acres of fun at the Fescht, the largest antique and classic car show in the country – and enjoy the great things classic summers are made of.